Born into a well-established Hasidic family, who can trace their roots back 400 years in Poland, Pinchas was born in Lodz and was 7 years old when the war broke out. He, along with his twin sister and entire family fled to what they thought was safety in Warsaw after his father had been brutally beaten by Nazis in Lodz. Pinchas and his family were incarcerated in the Warsaw Ghetto for three and a half years until April 1943. During the first three weeks of the Ghetto uprising, his family’s bunker was discovered and they were deported to the death camp, Majdanek. The day the family arrived after a horrendous journey, Pinchas' father, mother and twin sister were murdered by the Nazis. 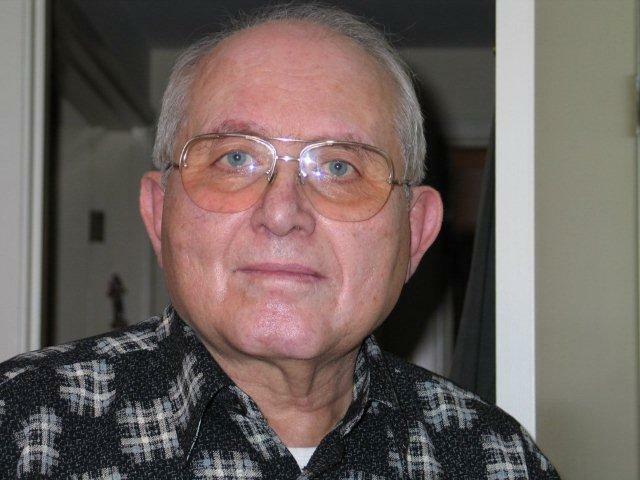 Pinchas was sent to a work camp where people were beaten, shot or worked to death. He passed through several other concentration camps, including Buchenwald, and worked at loading and unloading enormous weights of iron and other slave work. Towards the end of the war he was forced on a death march from Germany to Therenstadt in Czechoslovakia which he barely survived. He was liberated by the Russians on May 8, 1945, and under the auspices of United Nations Relief and Rehabilitation Administration, was taken to Britain with other children for rehabilitation. After spending many years in South Africa he immigrated to Canada where he resides. Pinchas divides his time between speaking out against the Holocaust, volunteering as a chaplain and is an honourary full time Cantor in the Kiever Shul.